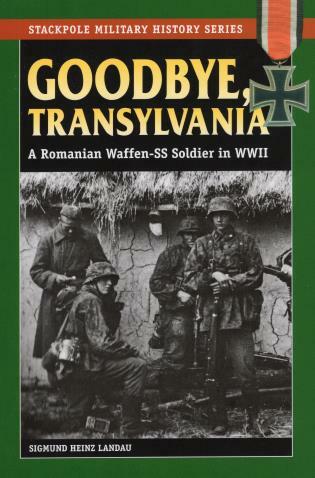 Rare memoir of a foreigner serving with the Germans on the Eastern Front. Sigmund Heinz Landau was born in Transylvania in 1920. After the war Landau moved to England, where he died in 1998.